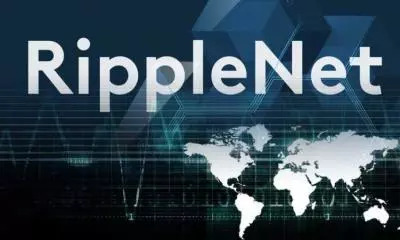 After long time good news for Ripple investors arrive as five new clients from four different countries across the world are going to join Ripple’s blockchain network. 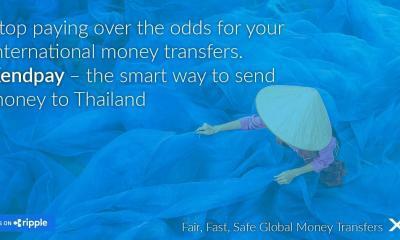 These include two major banks and three money transfer and remittance companies. 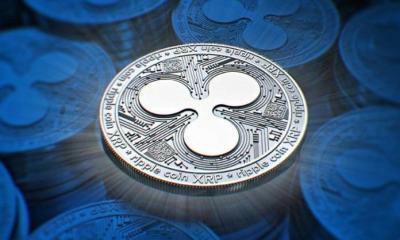 A press release from Ripple has confirmed that Itau Unibanco from Brazil and IndusInd from India are going adopt Ripple’s blockchain to facilitate cross border payments. Itau Unibanco and IndusInd are going to use xCurrent for real time international transactions to various financial institutions across the world. 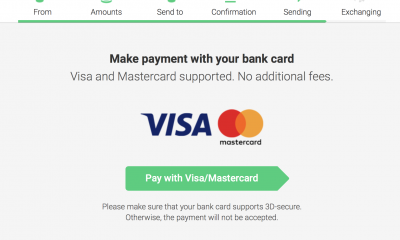 InstaRem is also one of the three remittance companies that are planning to adopt Ripple’s blockchain network. InstaRem will also use xCurrent for processing cross border remittances. Here, it is worth mentioning that InstaRem is a remittance firm operating its business from Singapore. 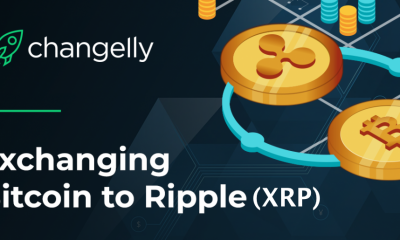 Beetech from Brazil and Zip Remit from Canada are the two other remittance companies that have joined Ripple’s blockchain. These two money transfer firms are going to adopt xVia to facilitate the individual customers in cross border transactions. Beetech and Zip Remit also have plans to deal with Chinese money transfer firm LianLian. Here, it is important to mention that LianLian has already adopted xCurrent to facilitate cross border payments. 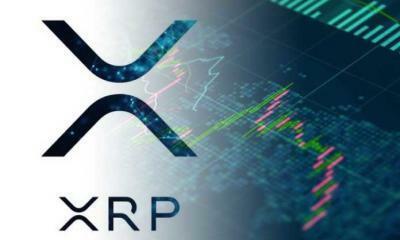 The investors planning to invest in Ripple XRP can now hope that this joining of banks and money transfer firms will also help ripple to grow its network. This will help the other members to take advantage of its growing network. 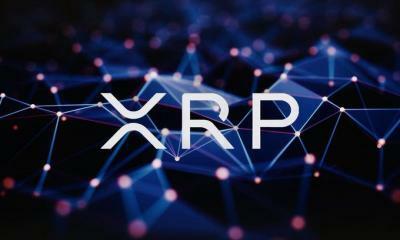 Now, the individuals in South East Asian countries will be able to send and receive money through Ripple’s Net adopted by InstaRem. 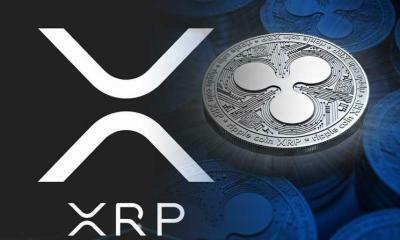 This move is going to familiarize Ripple in emerging markets. Earlier, the people in these countries suffer a lot while sending and receiving money across the globe. 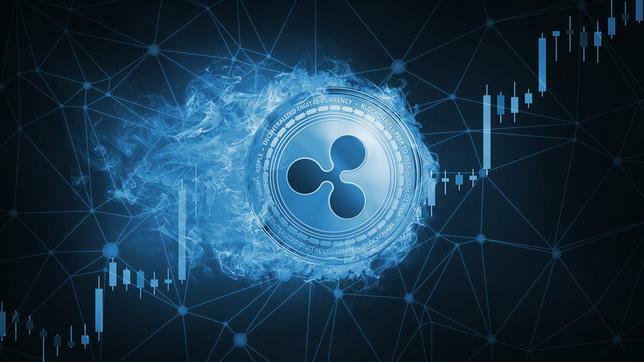 It is worth mentioning that cross border transactions take place within seconds through Ripple’s blockchain technology. This is why one of the largest US money transfer firms Money Gram has already joined Ripple’s Net. 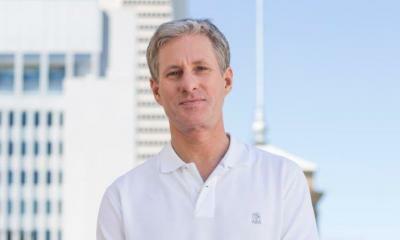 This move has also encouraged Ripple to upgrade the technology on which Ripple’s Net is based. 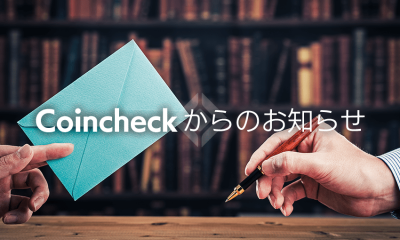 The company has announced yesterday that it is going to release two white papers for peer’s review. One of these white papers will highlight XRP’s consensus algorithm and the other will explain the ways to improve the diversity of connections in each node. 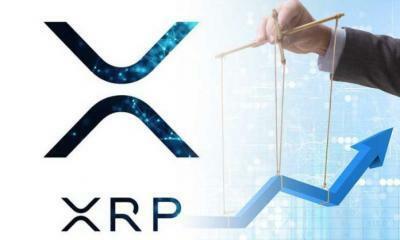 This means that Ripple is ready to invest $40 billion in improving the core infrastructure that supports its cryptocurrency XRP. 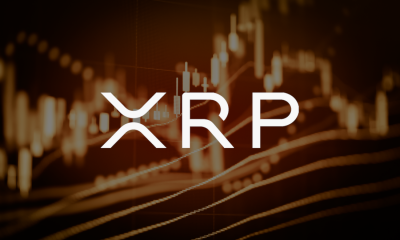 Although Ripple is the third largest cryptocurrency by market cap, yet it has lagged behind other cryptocurrencies in terms of development. 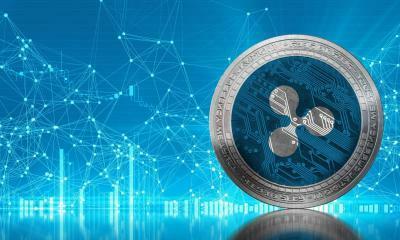 This improvement in the underlying technology will attract more investors to invest in Ripple’s blockchain. This is because it will become more fast, secure, and reliable. 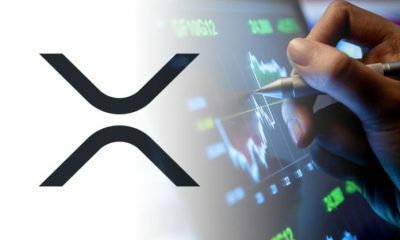 The crypto experts are already expecting that 2018 will prove crucial for Ripple. 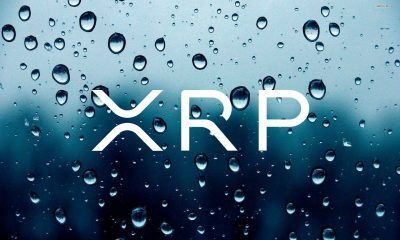 This is because many larger banks, money transfer firms, and other financial institutions will adopt Ripple’s blockchain. 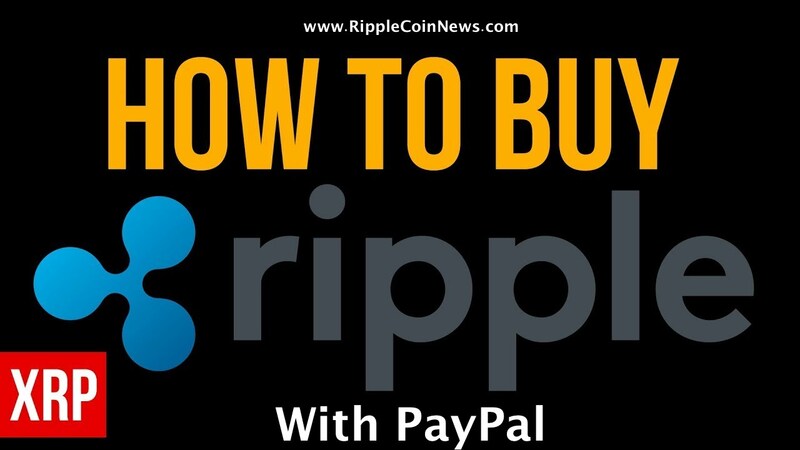 Here, it is worth mentioning that Ripple is not only a cryptocurrency but is a payment platform that facilitates the cross border money transfers. I really like you posts and i follow you… but you have to remove this parasite phrase “Here, it is worth mentioning” 😀 I’m just saying.